Offaly History (short for Offaly Historical & Archaeological) was first formed in 1938 and re-established in 1969 and is located at Bury Quay, Tullamore, Co. Offaly since 1993(next to the new Tullamore D.E.W Visitor Centre). We are about collecting and sharing memories. We do this in an organised way though exhibitions, supporting the publication of local interest books, our website Offalyhistory.com , Facebook, open evenings, our library and offices at Bury Quay. Promote all aspects of history in Co. Offaly. Genealogy service for counties Laois and Offaly. Co. Offaly photographic records for study and sale in addition to a limited number of publications on Laois and Irish general historical interest. 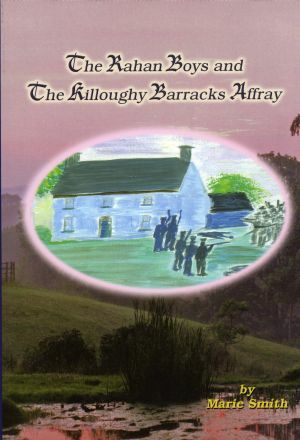 Purchase and sale of Offaly interest books though the Society’s book store and website. 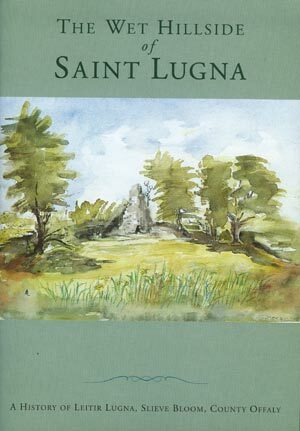 Publication of books under the Society’s publishing arm Esker Press. The Society subscribes to almost all the premier historical journals in Ireland. Architectural heritage, historic monuments such as monastic and castle buildings. Industrial and urban development of towns and villages. Flora, fauna and bogs, wildlife habitats, geology and Natural History. Landscapes, heritage gardens and parks, farming and inland waterways. Local literary, social, economic, military, political, scientific and sports history. Offaly History is a non-profit community group with a growing membership of some 150 individuals. The holding of monthly lectures, occasional seminars, exhibitions and film screenings. Organising tours during the summer months to places of shared historical interest. The publication of an annual journal Offaly Heritage – to date nine issues. Offaly History is the centre for Family History research in Counties Laois and Offaly. The Society is linked to the renowned Irish Family Foundation website and Roots Ireland where some 900,000 records of Offaly/Laois interest can be accessed on a pay-per-view basis worldwide. Currently these websites have an estimated 20 million records of all Ireland interest. A burgeoning library of books, CD-ROMs, videos, DVDs, oral and folklore recordings, manuscripts, newspapers and journals, maps, photographs and various artifacts. The financial activities of the Society are operated under the aegis of Offaly Heritage Centre Limited, a charitable company whose directors also serve on the Society’s elected committee. None of the Society’s directors receive remuneration or any kind. All the company’s assets are held in trust to promote the voluntary activities of the Society. Our facilities are largely free to the public or run purely on a costs-recovery basis. Acting as a policy advisory body – Offaly History endeavors to ensure all government departments, local authorities, tourism agencies and key opinion formers prioritise heritage matters. Our Committee represents a broad range of backgrounds and interests. All share a common interest in collecting and promoting the heritage of the county and making it available to the wider community. If you would like to help with the work of the Society by coming on a sub-committee or in some other way please email us or let an existing member know. 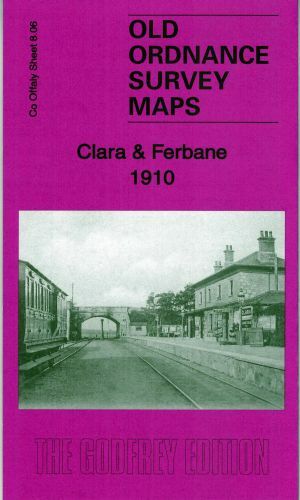 The main map covers most of the town of Birr, with coverage from Pound Street southward to Moor Park and Seefin, and from Mount Palmer eastward to Clonoghil House. 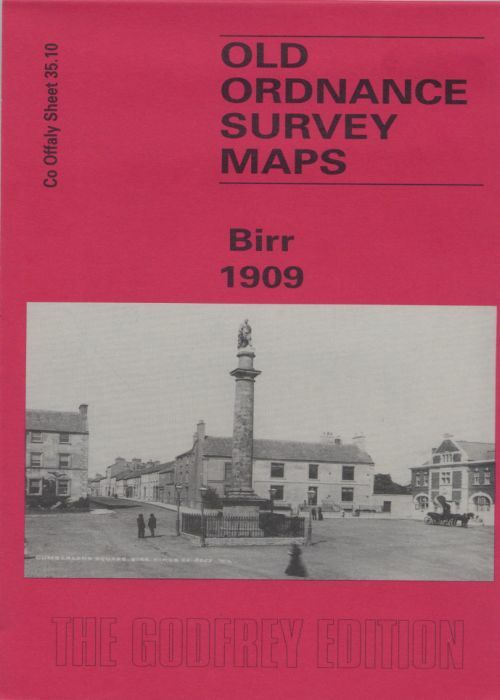 Features include the Observatory, town centre with all buildings neatly shown, Scurragh, Syngefield, Oxmantown Bridge, Presentation Brothers School, Birr Castle, Cumberland Square, John’s Place, Manor Saw Mill, Fair Green, St Brendan’s RC church, Industrial School, St Brendan’s church, Court House, Monastery, Union Workhouse, Elm Grove etc. The reverse side includes about half of adjacent sheet 35.14 extending coverage southward to include Crinkill, Whiteford.